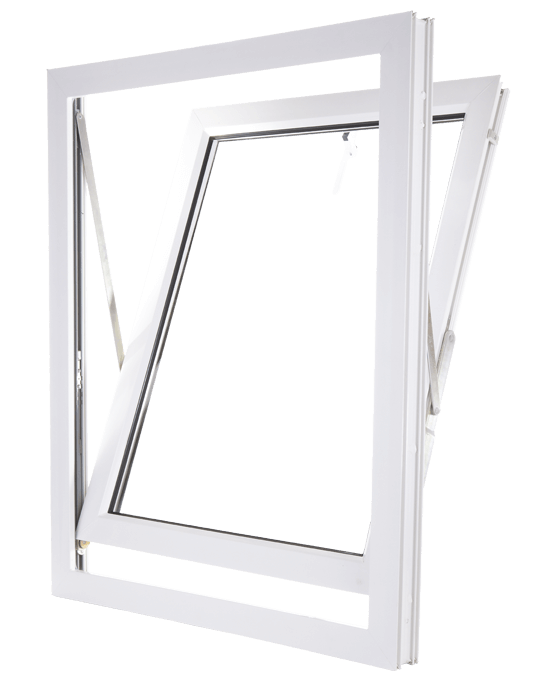 Climatec manufacture and supply high quality uPVC windows and doors. 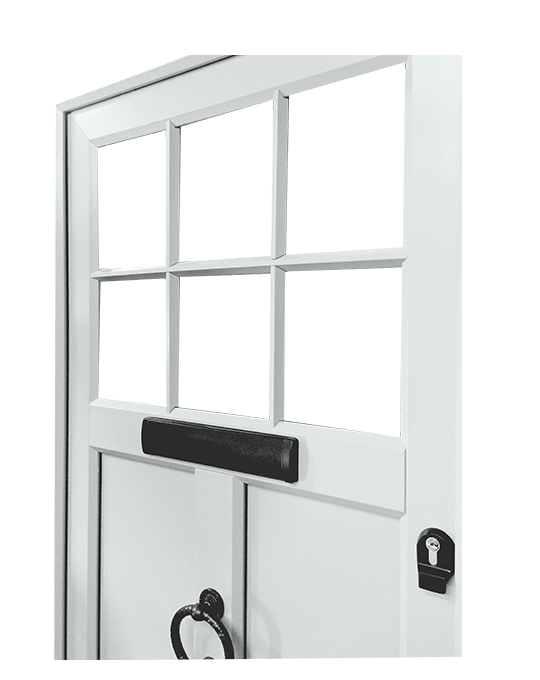 We have an extensive product range and offer all our customers outstanding levels of customer service. With over two decades of industry experience, our knowledge is truly unsurpassed. 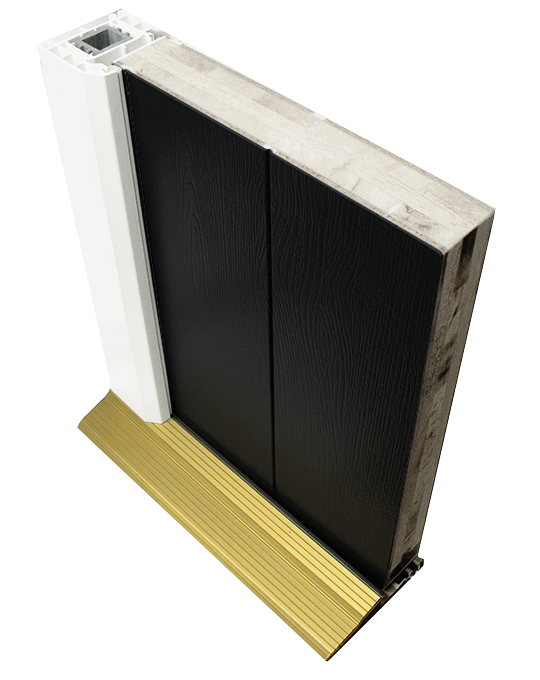 We have built excellent relationships with our suppliers, enabling us to offer high quality products at competitive prices. 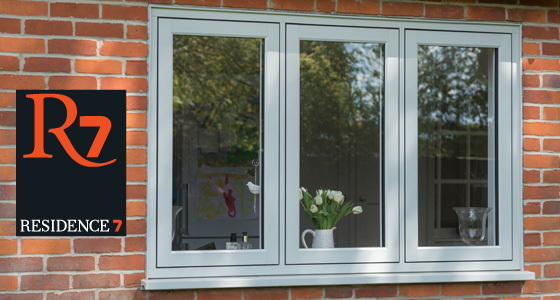 Our industry insight has helped Climatec to become one of the south east’s most trusted uPVC specialists. With Climatec, you get a genuinely bespoke service. 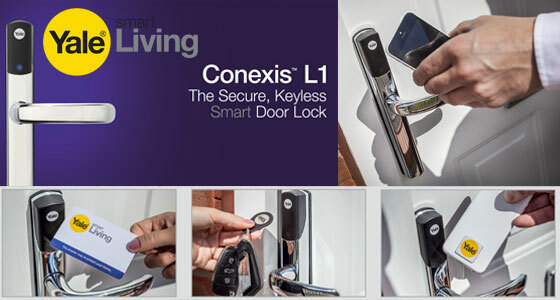 Our sales representatives will consult with potential customers to find out which products they require. We will then recommend the best products for you and even introduce new products to benefit your company. 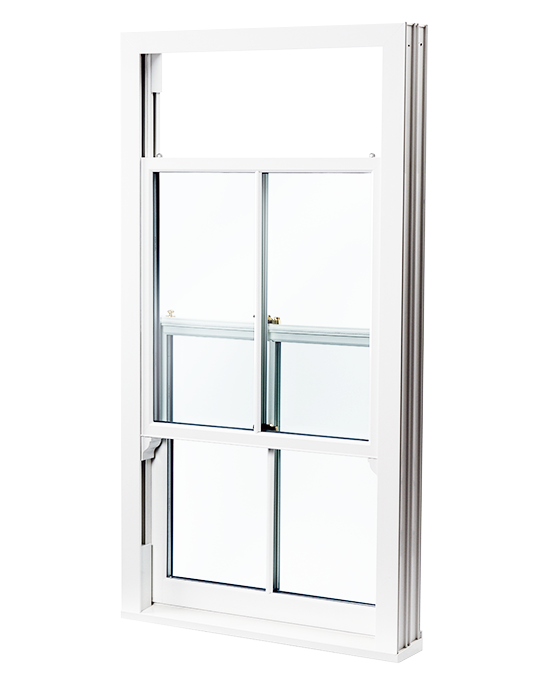 From standard casement windows to vertical sliders and fully reversible windows, Climatec have an encyclopaedic product knowledge. 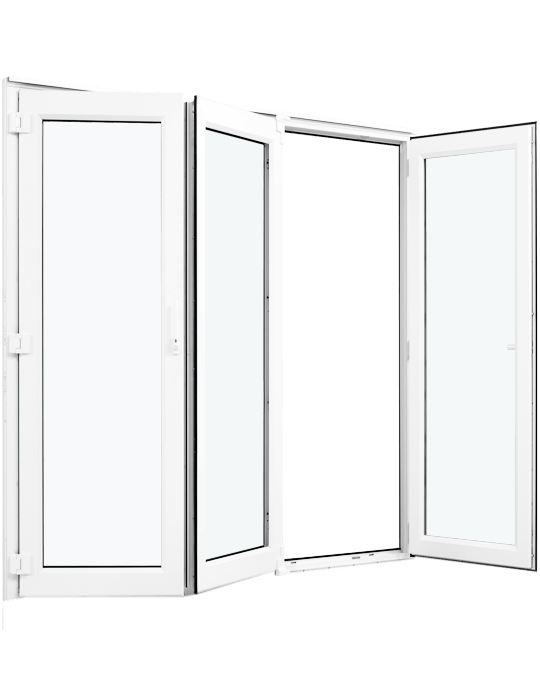 Offer your customers the best in French doors and bifold doors to boost your sales and grow your business. 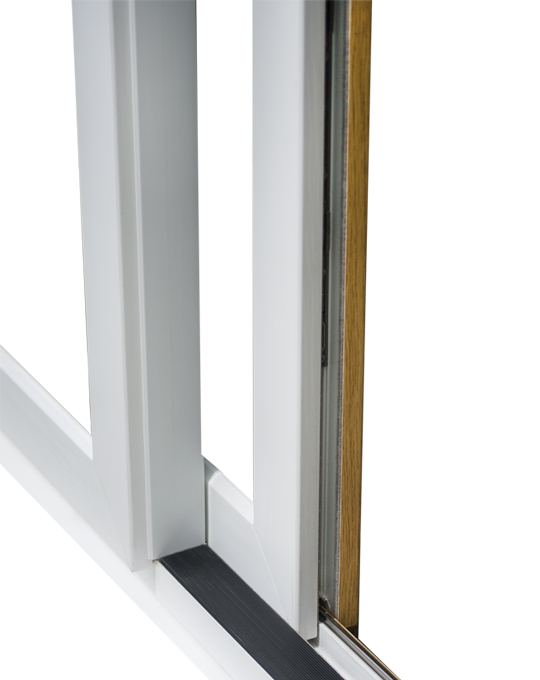 All our windows and doors are fabricated using high quality uPVC profiles. 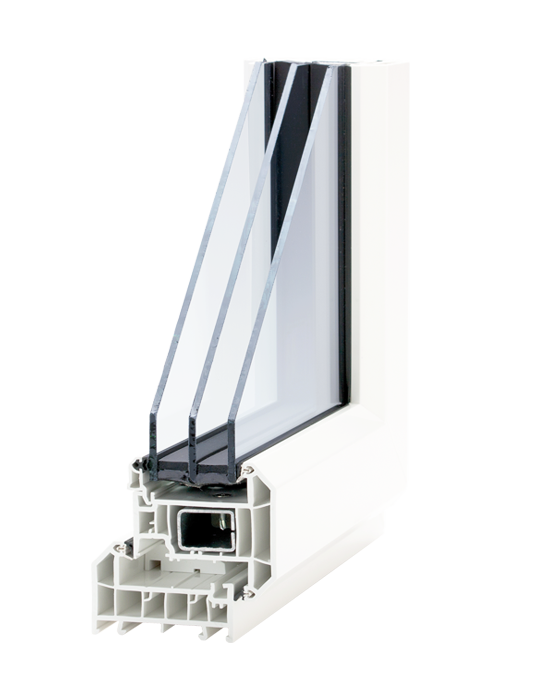 All our windows come with superb energy efficiency ratings. 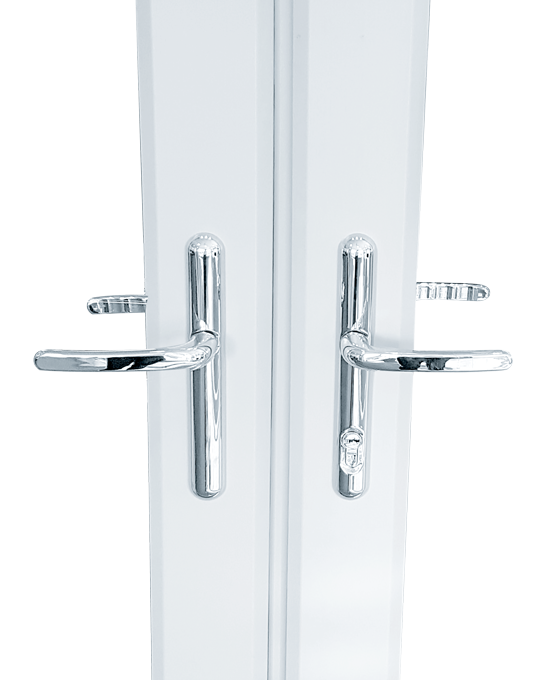 While our windows and doors provide excellent levels of security. Whatever sector you work in, we have the knowledge to help you make the right decisions. 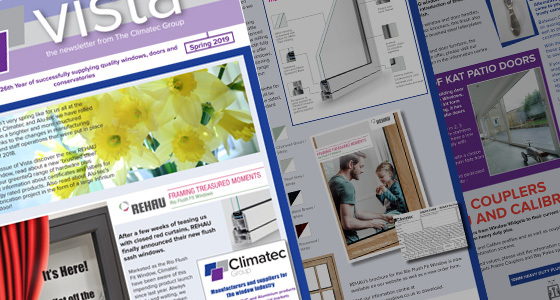 Being a long-established business has helped Climatec to understand trends within the industry and put us in a strong position to impart our extensive sector insight. 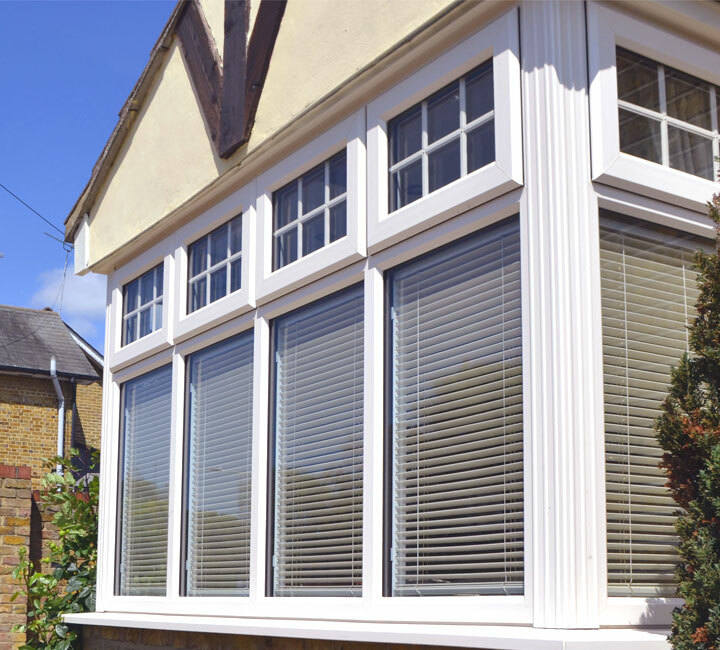 At Climatec, we provide our customers with unrivalled uPVC expertise. The combination of our industry experience and manufacturing knowledge has given us an in-depth material understanding. To help you to grow your business into a successful enterprise, we want to share this expertise with you. 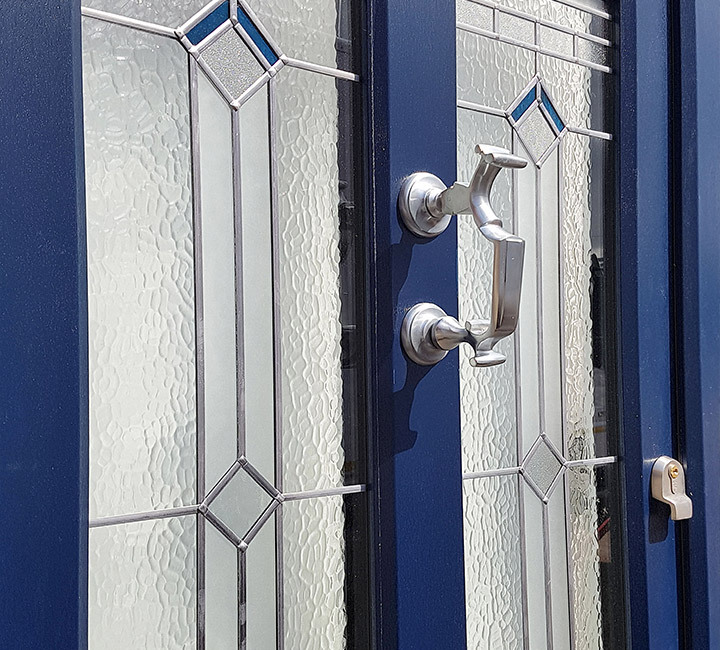 We offer advice and guidance on the best uPVC products to exactly match your precise customer base. 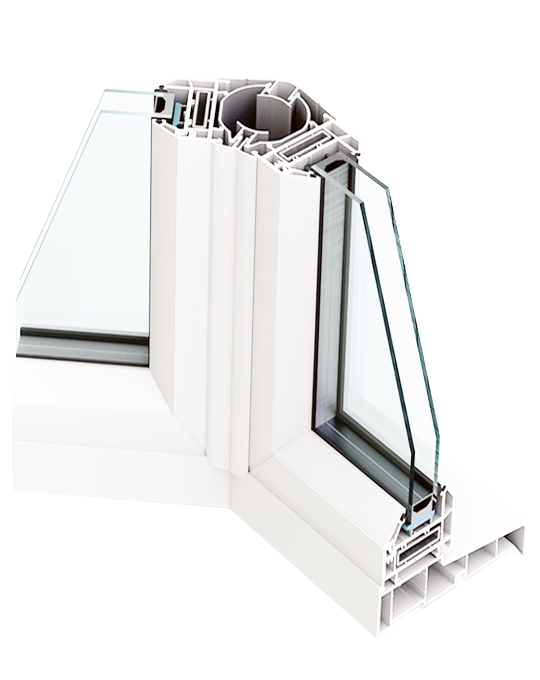 The Climatec Group of companies includes our uPVC and aluminium divisions serving trade, commercial, and residential. 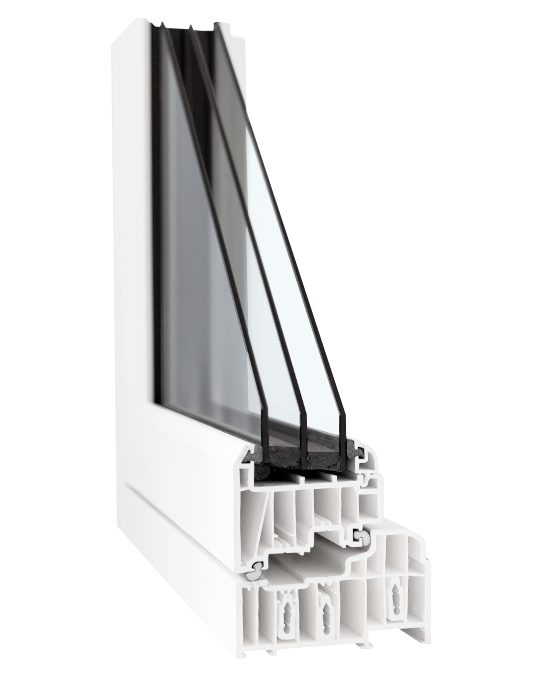 For the highest quality residential and commercial aluminium windows and doors choose Alu-tec. 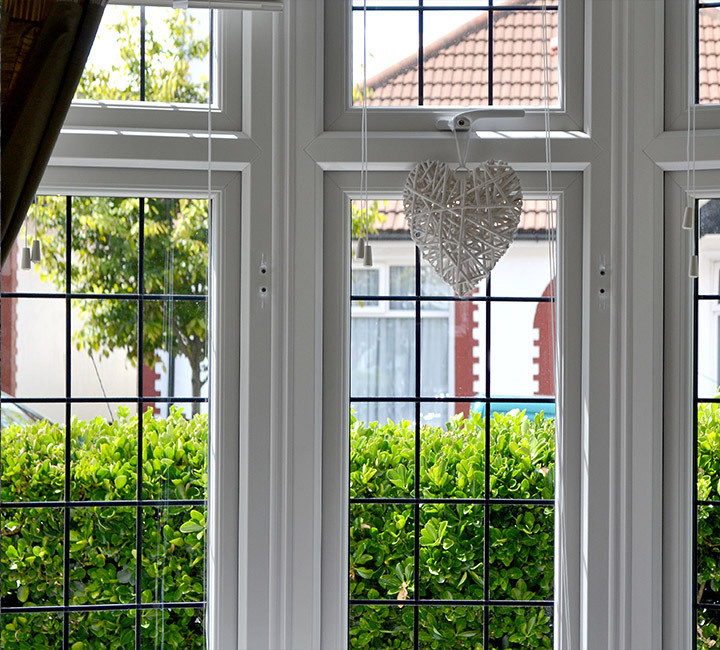 Looking to have your windows fitted? 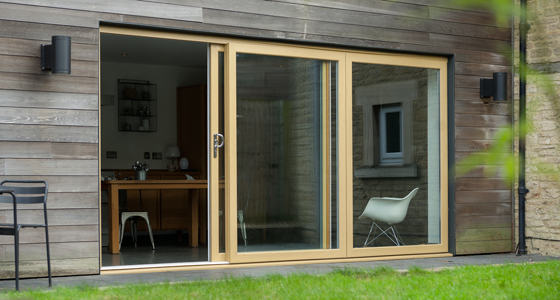 For complete peace of mind, why not have your windows and doors fitted by Climatec Home Improvements, an approved FENSA registered member.